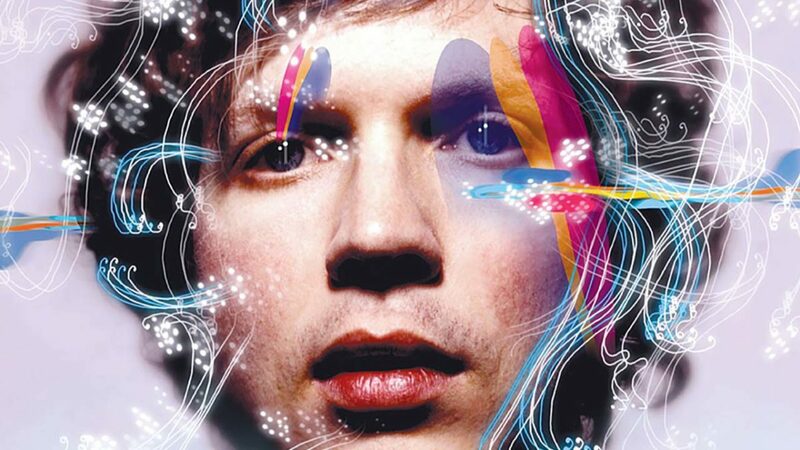 You could throw darts at the tracklist from Beck’s 2002 album Sea Change and each song you hit would be sadder than the last. Hence this deviation in format from our ongoing playlist of Songs That Broke My Heart… call it an Album That Broke My Heart. Beck had always been equal parts folk (Mutations) and weird (Odelay), and perhaps at his best when he combined the two. Although his sense of humor and absurdism usually dominates, a pronounced darkness is often present. All of these tendencies were on display on his breakthrough single “Loser”, which, together with the roughly contemporaneous “Creep” by Radiohead, was part of a groundswell of indie rock self-loathing in the mid 1990s. You’re reading an entry in The Dork Report’s ongoing mixtape The Songs That Broke My Heart. Get started with the introduction or dive right in. Know a sad song you’d like to see added to the playlist? Please let me know in the comments below. Perhaps wary of being typecast as the dude with the emotionally detached and quirkily abstract lyrics (walking, one might say, in the Talking Heads’ shoes), and of being too closely associated with the production techniques of The Dust Brothers and the videos of Spike Jonze, Beck took an unexpected genre swerve in 2002. Sea Change was an album-length outpouring of anxiety, grief, and loneliness. Its low-key emotional honesty was probably alienating to most of his fans, and its morose mood no doubt not very attractive to new listeners. After listening to only a few songs from the album, you wouldn’t need to consult Wikipedia to find out if these songs were the result of somebody breaking up with him. But if you did, you’d learn that this batch of songs dates from when he discovered his longtime fiancée was cheating on him. It’s some of his best work and was dismissed by many because it wasn’t “funny”. Beautiful, sad songs that provided me with a perfect sound track for the hard days of 2002.